One must have faith to start with. One must believe or trust in God and his ability to act in a proper and trustworthy way. One must believe that God is reliable in dealing with our issues. Before one can march out as a soldier for the battle one must have complete confidence in the great qualities, fairness, truth, honor and ability of the leader (Jesus Christ). 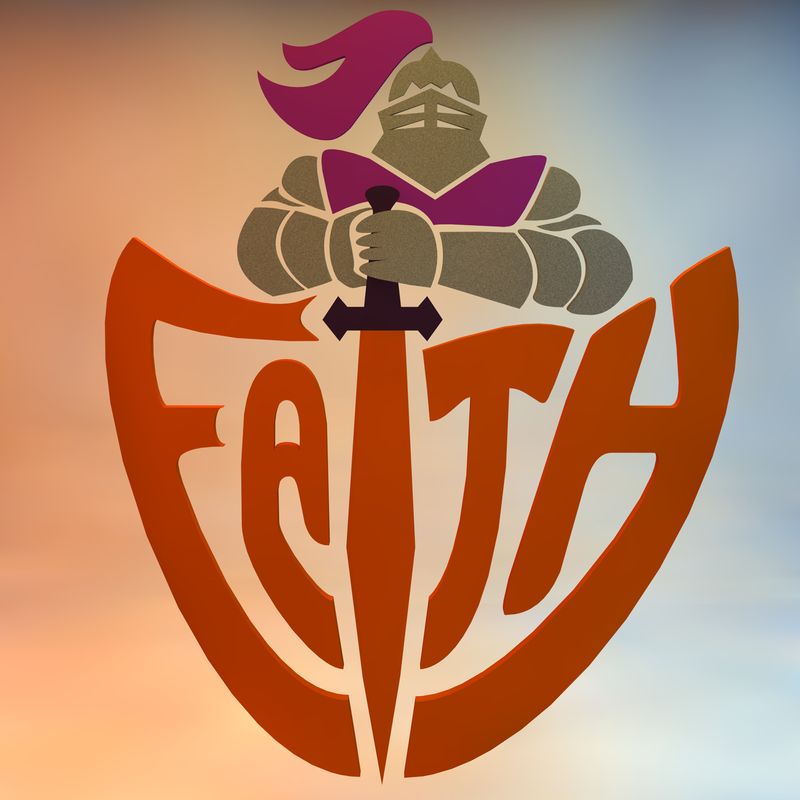 Faith is one of those things that is made up of the following : confidence, trust, reliance, assurance, conviction, and belief. Put them all together and you have what should be known as faith. Did the soldiers have confidence in David? Do you really have confidence in our Lord and Savior Jesus Christ? Did the soldiers trust David? Do you trust the Lord Jesus? Could the soldiers rely on David? Do you really rely on Jesus with your whole heart, do you know what that means? Did the soldiers need assurances from David before going into battle? In your everyday life do you need assurance from God before tackling the day’s activity? What were the conviction level of the soldiers regarding David? Did the soldiers believe in David? Do you really believe on the name of Jesus? Do you have confidence in God? Can you really rely on God? Do you feel that God needs to give you assurances of blessings? What is your conviction level regarding God? What is your real opinion in regards to God? Do you really believe that God exist? So How’ s your faith after pondering these question?